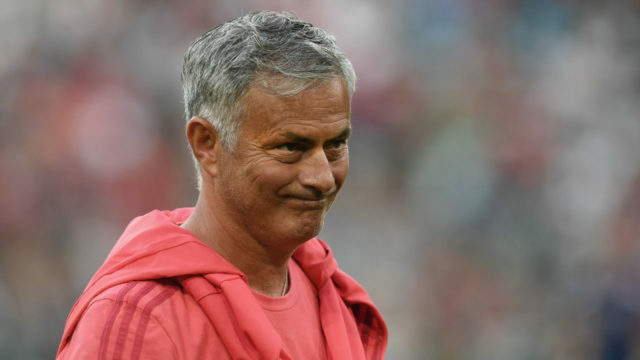 Jose Mourinho has warned Manchester United face a “difficult season” if they do not strengthen their squad before the Premier League transfer window shuts on Thursday. In sharp contrast, Champions League finalists Liverpool have spent more than £170 million ($220 million) on new signings including Brazil’s World Cup goalkeeper Alisson and midfielders Fabinho and Naby Keita. At full-time, he compared his youthful team to the raft of talent at Bayern’s disposal, including experienced players such as Robert Lewandowski and Arjen Robben. “Finally, it’s over. 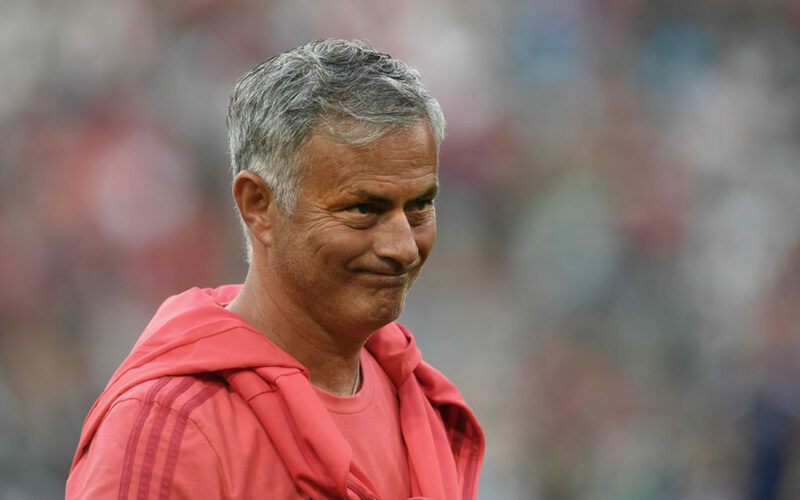 Finally, such a difficult pre-season is over,” Mourinho told mufc.com.